9/11/2017 - Shenandoah Valley Academy students (L-R) Valerie Pichot, Taylor Belleza, Miranda Benton, Peris Munene, Brittany Murillo, and Kelly Ramirez Garcia assisted the club during the White Tree Manor cookout. Great job girls! 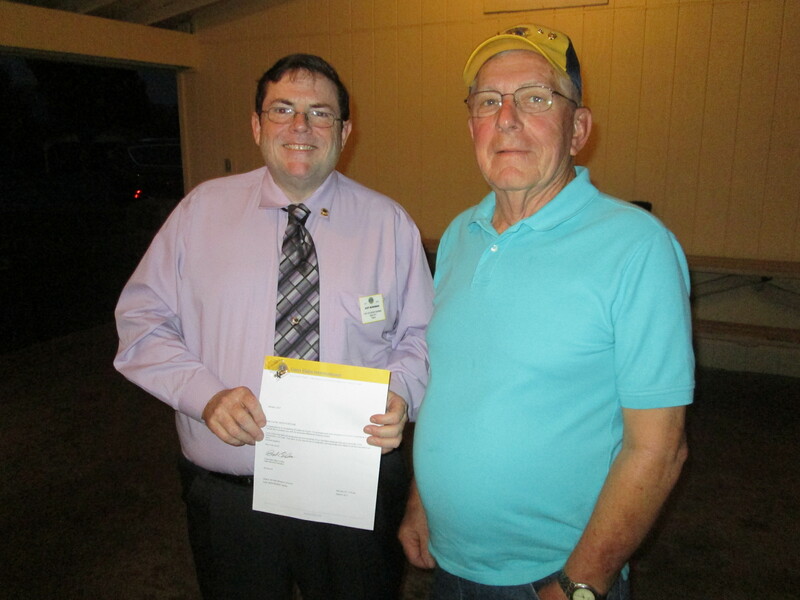 9/25/2017 -1st Vice District Governor Scott McMurrian presents club President Boyd Ritchie a certificate in recognition of his 50th anniversary with Lions Clubs International. 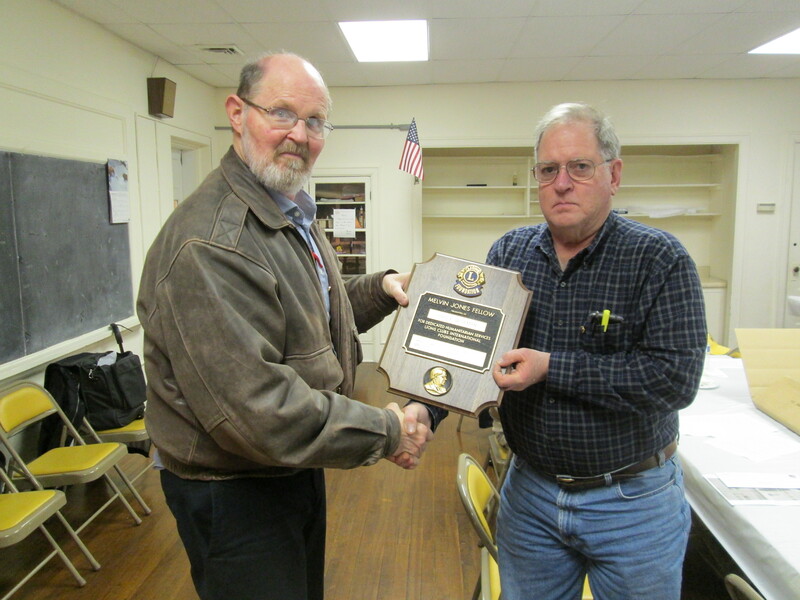 02/27/2017 - Lion Paul Wiseman accepts the Melvin Jones Fellowship award from Club President Tom McNeilus. 9/12/2011 - Lions Todd Biller and Warren Wittig cook while being 'supervised' by Lions Julian Jenkins and Tommy Foltz at the Shenandoah Valley Village cookout. 9/14/2009 - Shenandoah Valley Village residents line up in anticipation of the excellent cuisine that awaits them at the club's annual cookout. 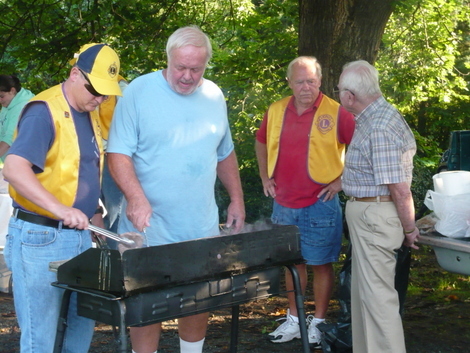 9/12/2011 - Students from Shenandoah Valley Academy assisted at the cookout for residents of Shenandoah Valley Village. 11/9/2009 - Lions Warren Wittig, George Makely and Zone Chairperson Mary Propst on the occassion of Lion George becoming a member of Lions Clubs International and New Market Lions club. Lion Warren was his sponsor. Lion Mary conducted the ceremony. 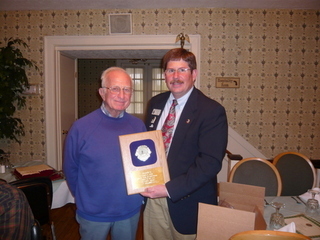 4/28/2008 - Lion Tommy Foltz receives 50-year membership award from Zone Chairman John Knepper.